I love fall, with the crackling fires and piles of leaves. Some of my favorite plants bloom in the late summer to fall and many of them have uses we’ve never even thought of. Here are just a few. Asters come in many colors ranging from white to deep purple and even yellows and oranges. In researching them I found that they have been used to treat headaches and stomach pain, as well as snake bites and insect bites. This is best done with a tincture, made with the leaves, flowers, and roots. (Find out how to make a Simple Homemade Tincture.) You can take a few drops a few times daily to relieve symptoms. Note: This remedy is intended to help fight infection, not to treat poison. Seek immediate help if you are bitten by a poisonous snake. Chrysanthemums are another fall bloomer that are so pretty in the garden. They also produce a substance called pyrethrins that have long been used to kill bugs. The extract is mixed with water and sprayed on roses and cucumbers to combat pests. It is safe and can be consumed, but you might want to wash it off anything that you might be eating. I don’t spray it directly on flowers since it may also kill beneficial pollinators like honey bees, but I do use it on the leaves. Gentian, such as bottle gentian, also blooms in the fall. They have pretty bluish purple flowers that never quite open all the way and form more of a vase or bottle. Gentian is one of the most bitter substances known to man. Make a tincture of the roots and take just a few drops to aid in digestion. Note: It should not be used by those who have ulcers or high blood pressure. Mullein is a fall blooming plant with tall spires containing numerous small yellow flowers. The flowers can be dried and infused into oil. That oil can then be used to treat earaches. Any oil can be used, though I prefer something with a longer shelf life like sunflower or safflower. The leaves are very fuzzy and have been used as an emergency toilet paper. The leaves can also be simmered in water and that “tea” used for respiratory problems. An extract of the leaves has been shown to be antiviral and antifungal. It is even being studied in Ireland for its effectiveness in treating cancer. Goldenrod is often blamed for allergies, but it is ragweed that blooms at the same time that causes most of the problems. In fact, a tea of goldenrod, both leaves and flowers, will help relieve symptoms of allergies, not add to them. The flowers can also be used to dye fabrics and yarns. Ragweed, which is the cause of many allergy symptoms, has some use in fighting them. Make a tea from the leaves and drink it several times a day. Just be sure leaves are washed and free from pollen, or it could make the situation worse. Mountain mint blooms in the late summer and fall. There are many varieties, and all of them are hardy and can be grown almost anywhere. Most of them have a fairly large coarse leaf that has a vanilla mint scent, although some are more herbal, often smelling more like oregano. All of them can be used as a tea or in a tincture for nasal issues. You can also use the tincture as an insect repellent. Some of the mountain mints contain higher amounts of pugelone which can disrupt hormone activity in large amounts. Note: It should not be used by pregnant women. Mountain ash berries should only be used with caution. You can make a jelly or juice from the berries, but all the seeds must be carefully removed. The seeds contain prussic acid and can be dangerous. 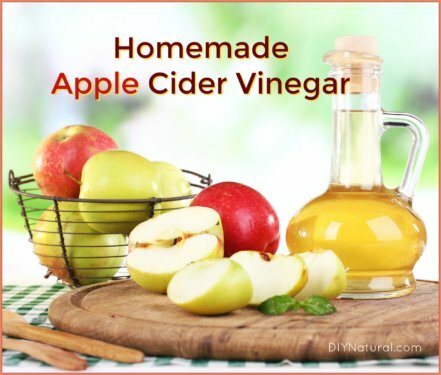 The fruit can also be made into a tincture and used as a gargle for sore throats. The fruit contains significant amounts of Vitamin C and has been used to combat scurvy. American beautyberry (Callicarpa americana) has long been a staple in landscaping. I’ve seen birds eat the berries of this shrub and wondered if humans could also consume them. Then I saw jam made from beautyberries. They are mild, tasting something like a cross between an apple and a grape. Pick them ripe as the berries can be astringent when unripe. The leaves have been known to make an effective insect repellent. 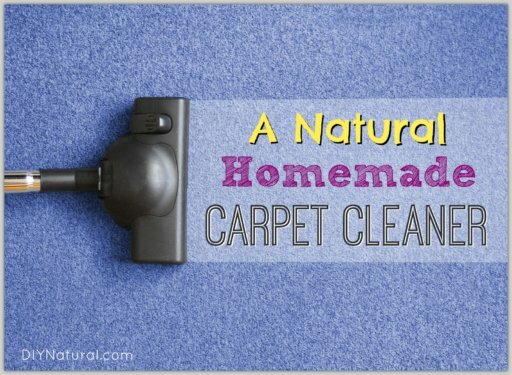 Make a tincture, add some water (50/50), and spray where ants or other crawling bugs might be. It is safe for people and pets, so you can bruise the leaves to release the oils and rub them directly on your skin. 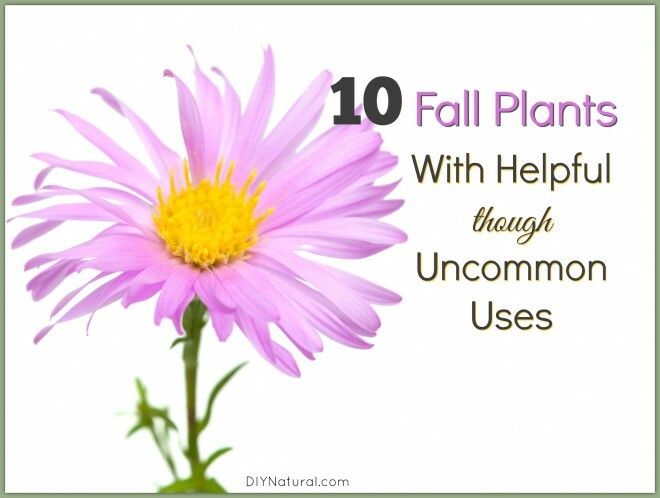 Have you found a fall plant that has interesting uses? Let us know! Where can I purchase ragweed? I have a question. When using the mullein flowers infused in oil for earaches, the instructions were somewhat vague. I assume the oil is then administered into the ear canal with a dropper, is this correct? What amount would you use in each ear? For that matter, what would be your oil to dried flower ratio for the tincture? I saw the link for another flower and oil tincture, but it was for a different infusion. I realize this gives general instructions for infusing oil mixtures, but does not address the specific ratios and treatment instructions for the mullein for earaches. Thank you. I really enjoy your column and appreciate your suggestions. Hi Nina. Sorry for the confusion. This is why I put the link in the text, so that the infused oil and tincture methods could be read. Here are the answers to your specific questions. Yes, the oil is administered to the ear canal with a dropper. The ear canal will vary from person to person, but in general it is very small and won’t take more than a few drops. So maybe 5-6 drops would be enough. All of my infused oils are made the same. I use a pint jar and fill it half full with dried plant material. Then I cover that with whatever oil I am going to use. I like sunflower and safflower due to the high vitamin E content. Once the plant material is covered, I shake the jar and let it sit and hour or so. This will allow enough time for the oil to be absorbed into the plant material. There should be 1/4 to 1/2 inch of oil on either the top or the bottom depending on if the plant material sank or floated. Add more oil if necessary. Set in the sun for 6 weeks. Shake daily. When it’s ready, strain and use. Let me know if you have any other question! The leaves soaked in warm water and applied as a compress draw out poisons. Caution: the seeds are highly toxic but are very hard and will pass through the body if swallowed. And I’ve heard of people making them into pie. And they make a great face paint. Thanks Hawk, I was just a bit nervous about mentioning poke. Yes it can he helpful, but if someone isn’t use to the berries, they can cause stomach upset. I would say start slowly if you decide to try it. The berries do make a great fabric dye though! Thanks for alleviating some of my fears. Thank you Debra for all of the great info! I will try the Goldenrod and Ragweed recipes for allergies. Someone else was telling me of two different tinctures they used for allergies. Would you happen to know anything about using the tinctures and what they might be? I’m waiting for the info from the other person but they may not come across with it. They did claim that they stuck with the treatment and afterwards, the allergies were completely gone! Hi Vickie! Without knowing which tincture it was, I can’t really give you any advice. So sorry! But my guess is that it may have been nettles or possibly elderberry. Nettles are most often used as a tea for allergies, but can be made into a tincture as well. There is a compound in the nettle leaf that helps to combat allergy symptoms. 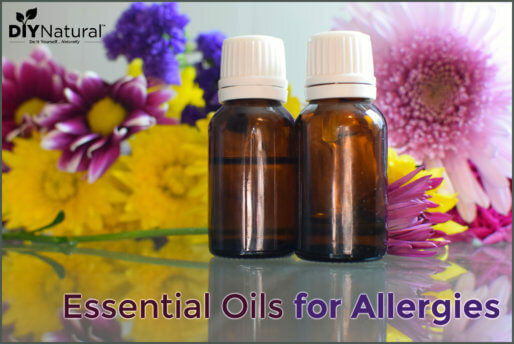 For active allergies, use about 15 drops daily spread out over the day, so 5 drops at a time. You can’t overdose on this one, there is nothing harmful in it. And this is assuming a 40% alcohol tincture, which is the way I make them. Elderberry works a bit different, as it boosts your immune system. As it does this, it helps your body to fight off “invaders” like allergens. Again, 15 drops a day split up should do very well. You can also find capsules with quercitin, which will do much the same thing. Be sure to read the u=instructions. I hope this helps. If you do find out what the other tinctures were, let me know!